Our resident hardware guru, TerminatorUK takes a look at the 27″ Asus MG279Q IPS 1440p 144hz FreeSync gaming monitor. He gives his impressions and shows us some fluid game play. 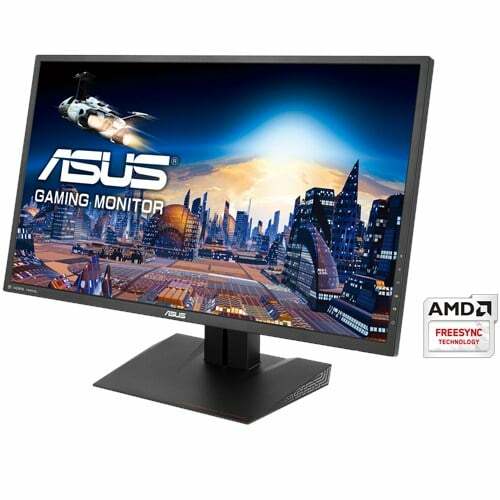 Is the monitor any good though? 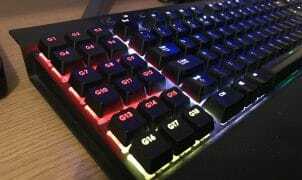 TerminatorUK has a keen eye for detail and is very sensitive to changes in refresh rates and any input lag. Some say he’s not human. You can check out this beast of a monitor here. It’s fairly expensive but the quality speaks for itself.